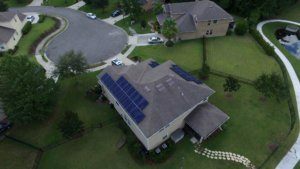 How to choose your solar system installer - Florida Power Services "The Solar Power Company"
When it comes to solar power and electrical systems, choose a company that specializes in exactly that. You wouldn’t go to a psychologist to take care of your heart – not in a literal sense. A certified professional delivers a certified installation. In other words, an excellent job. That is exactly what we do at Florida Power Service; a company in Tampa Bay equipped with the best tools and resources to perform excellent solar panel installations. From design to commissioning Florida Power Systems, we are here to assist you in getting your electricity from the sun and taking you through each step of owning your own solar panel system. Be sure to do your homework when selecting the solar panels for your system. With so many choices in the market today, selecting the proper components for your investment can be confusing and costly if you are not careful. High quality equipment, a site-specific design approved by an engineer, and qualified installers will ensure you to see the returns you expect from this investment. 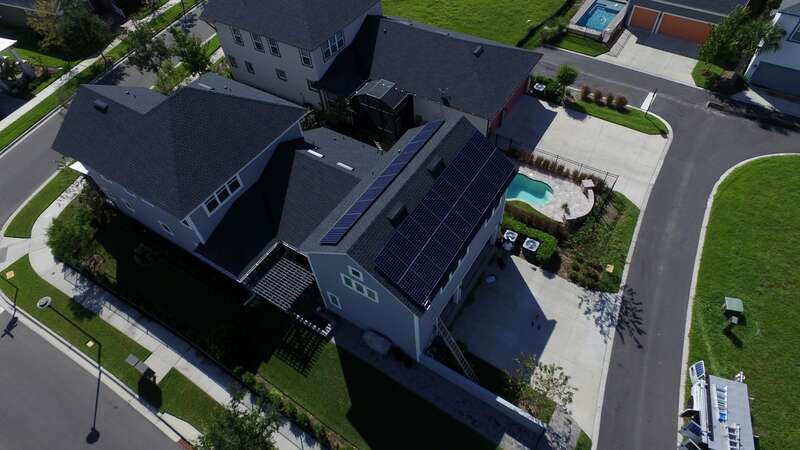 Florida Power Services has over 14 years of solar experience in the state of Florida, and only deals with solar power for residential homes and commercial buildings. 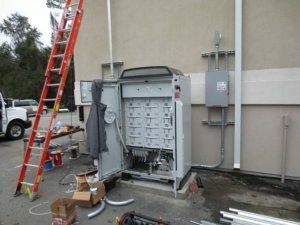 First-hand knowledge of weather conditions in Tampa and nearby areas helps us better engineer your solar panel system for years of trouble-free operation. We have seen what works and what does not. This is why we are confident in our product partners. Solar World Panels are backed with over 40 years of solar manufacturing experience – the longest track record in the industry. Including mono cells, anti-reflective glass, self-cleaning, reinforced frames, +5 watts power sorting, and a 25-year linear power output guarantee. You have the right equipment. Now what? Cutting corners in the beginning can mean larger maintenance costs down the road or result in your warranty being compromised. Florida Power Services is a company specialized in Solar Electrical Systems and is fully certified and insured. Additionally, we provide you with the best quality equipment and excellent customer service. As part of our commitment to deliver an excellent service to the community, we are FSEC Certified PV Installers, Florida State Certified Solar Contractors, and Nabcep Certified Installers. Also, we carry up to a million-dollar liability insurance. We are very familiar with the local code requirements for solar panel installation in Tampa Bay, Florida. Our experience guarantees your project won’t get held up in plan review or fail inspection.